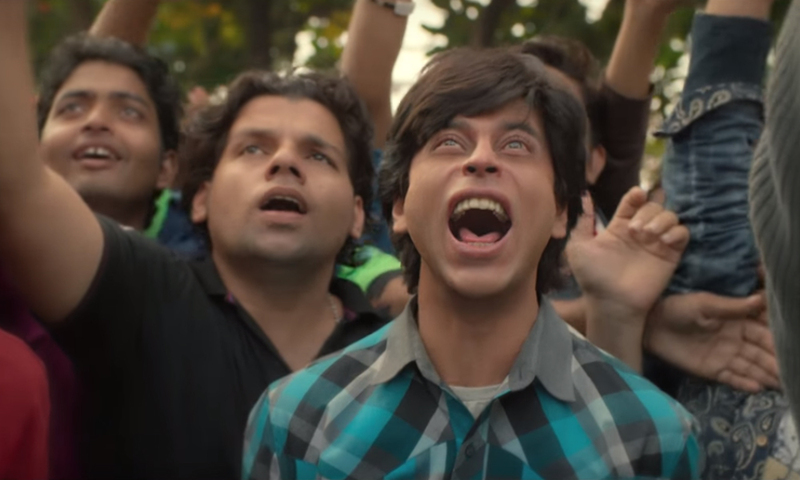 Fan, an Indian thriller movie based on Shah Rukh Khan’s crazy and dangerous fan who looks exactly like him is all set to release on 15th April 2016. The Pakistani cinemas have already started pre-bookings of the show. 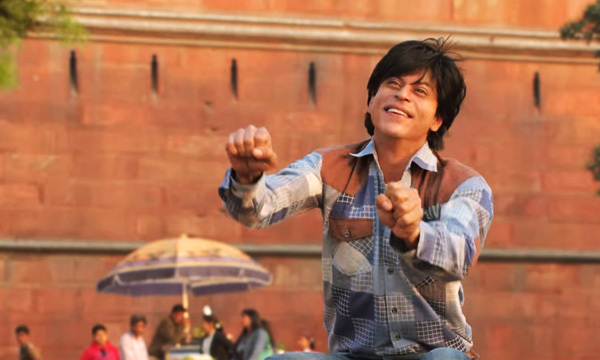 Directed under the banner of Maneesh Sharma and produced by Aditya Chopra, under the name of Yash Raj Films, the film Fan revolves around a man who looks exactly like SRK. The movie plot highlights an obsessed fan who thinks that he can achieve the same fame as SRK and nobody can defeat him. To maintain the fever of Yash Raj’s big-hits, Pakistani cinemas have already started reserving seats for the show. All you have to do is visit bookme.pk and choose your desired show time and ticket.